Country #13 is Guinea-Bissau. This is my first country that is actively experiencing some bad stuff. Not to say that Madagascar, or Moldova, or some of the other nations I’ve visited aren’t grappling with profound issues, but I’m mostly talking about the reality of armed conflict looming on the horizon. Certainly hope that isn’t the case, but it does seem to be a worrisome time. 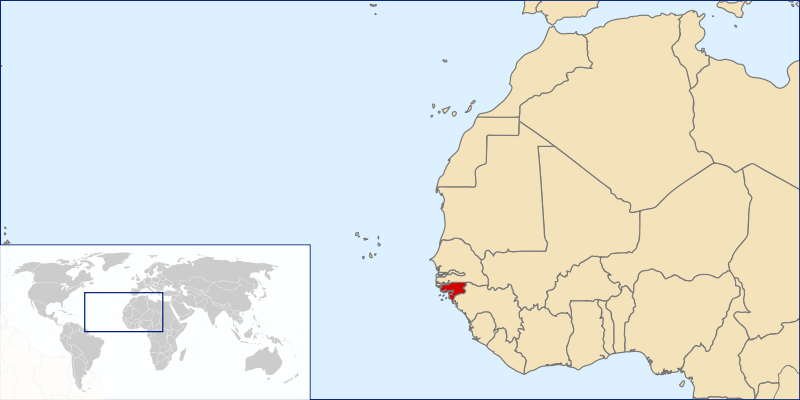 The Republic of Guinea-Bissau is a country in western Africa, and one of the smallest nations in continental Africa. It is bordered by ► Senegal to the north, and ► Guinea to the south and east, with the Atlantic Ocean to its west. Formerly the Portuguese colony of Portuguese Guinea, upon independence, the name of its capital, Bissau, was added to the country’s official name in order to prevent confusion between itself and the Republic of Guinea.